Adsense hosted account kaise upgrade karein? Google Adsense kya hai or yah kaise kaam karta hai? 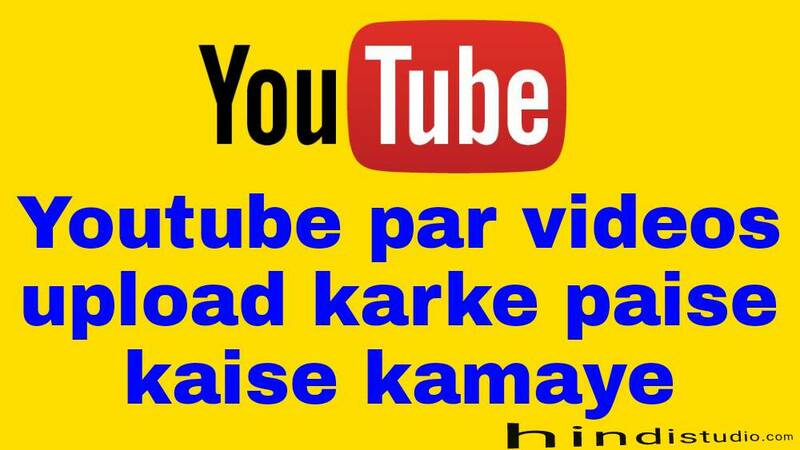 Youtube Videos को Monetization कैसे करें? 1.सबसे पहले Youtube की website पर जाएं और YouTube पर अपना account login करें. 2.Youtube Account login करने के बाद my chanel पर click करें। और फिर video manager पर click करे. Youtube Account को Adsense से कैसे जोड़ें? 2.Video manager पर click करने के बाद left sidebar में chanel पर click करके monetization पर click करें. your adsense application has been sumitted and is being reviewed. तो शायद उनको भी जवाब मिल गया है. Previous articleAdsense Hosted Account Ko Upgrade Kaise Kare?